Financial Obligation must be discharged. We provide training in terms of interactive education. 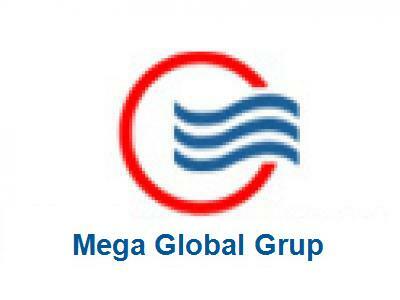 Mega Global Group established in 2000. There are three companies in the Mega Global Group. We have been working since 2000 and also we have been providing professional service in terms of audit, tax and advisory. Mega Global Group International Independent Audit Companies was established under the leadership of A.Vahap Balkaya and Yılmaz Baykara who have over 30 year-experience in working at independent audit companies. Our company successfully carries out the audits, tax, valuation, consultancy services and outsourcing services to foreign companies thanks to a deep-rooted experience. Among many successful public offerings, our company has self-sacrificing and reliable studies. Mega Global Group makes its best to provide the excellent service with practical solution offers and to be the most preferred company. It believes that providing the excellent service is possible with applying advanced methods.